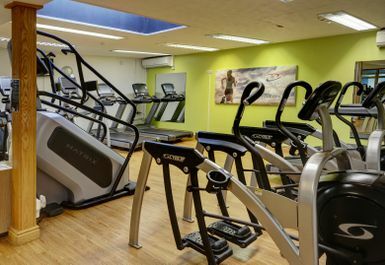 Located within Best Western Plus Centurion Hotel, Centurion Health Club provides exclusive fitness and leisure facilities, including a fully equipped gym, sauna and steam room. 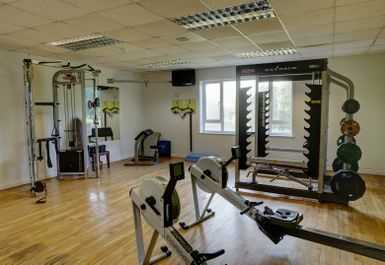 The air conditioned gym is spread out over three individual rooms creating a spacious and non-intimidating exercise environment. 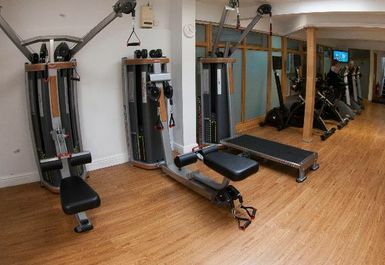 The continued reinvestment in state-of-the-art cardiovascular and resistance equipment has ensured Centurion offers some of the best exercise equipment available. 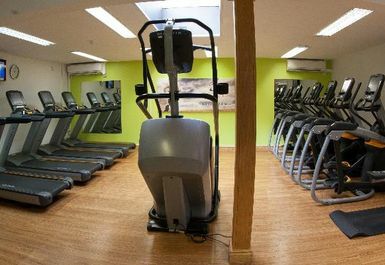 If you're looking for more than a workout the hotel facilities also offer a Golf Course, Bar and a Restaurant. Unfortunately, these aren't included in your pass though. 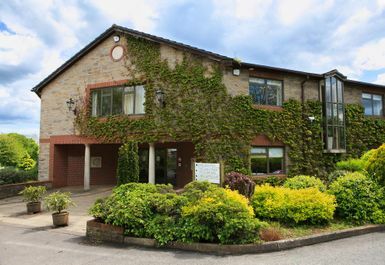 The friendly qualified staff are there to make each visit productive and enjoyable. 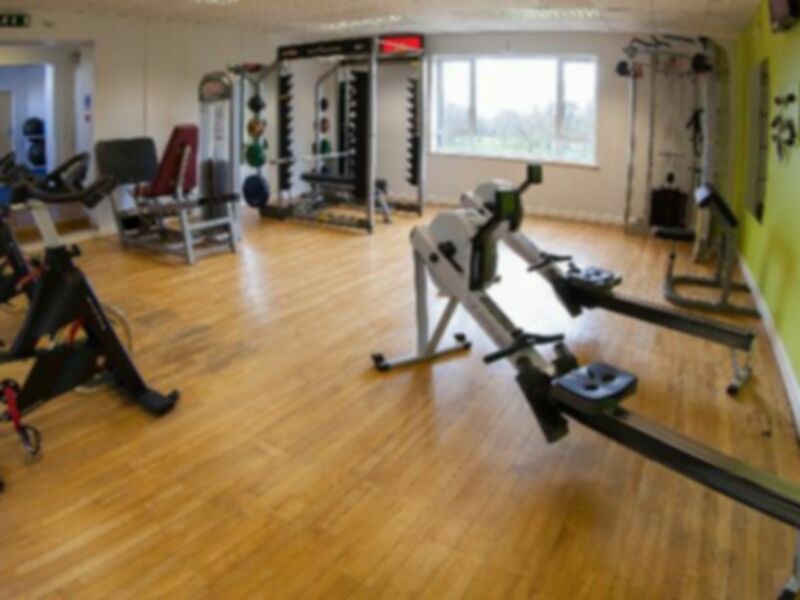 Whether you're new to the gym or have already got plenty of experience, they will help you alternate your exercise routine and ensure you get the best out of it. Come to Centurion, where they work hard to help you commit to a healthier, fitter lifestyle for life! 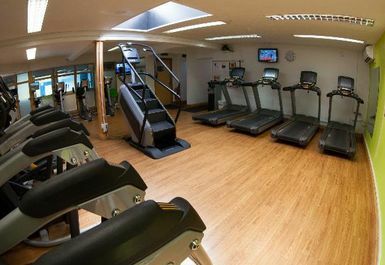 Great gym and the bonus of a swimming pool. 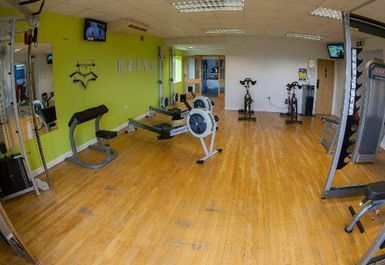 Staff really friendly and helpful. I was visiting the area but if I lived closer I would definitely join. 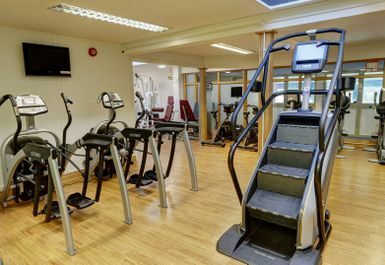 An excellent gym with first class service.